Will you be buying perfume for Valentine? These are my favorite fragrances. The Santa Maria Novella from Florence I wear the most. If you happen to visit in Florence, do not miss their shop, one of the oldest pharmacies in the world. I try to use organic perfumes, or oils. The synthetic ones give me a headache. But in the world of perfumes nothing is simple. 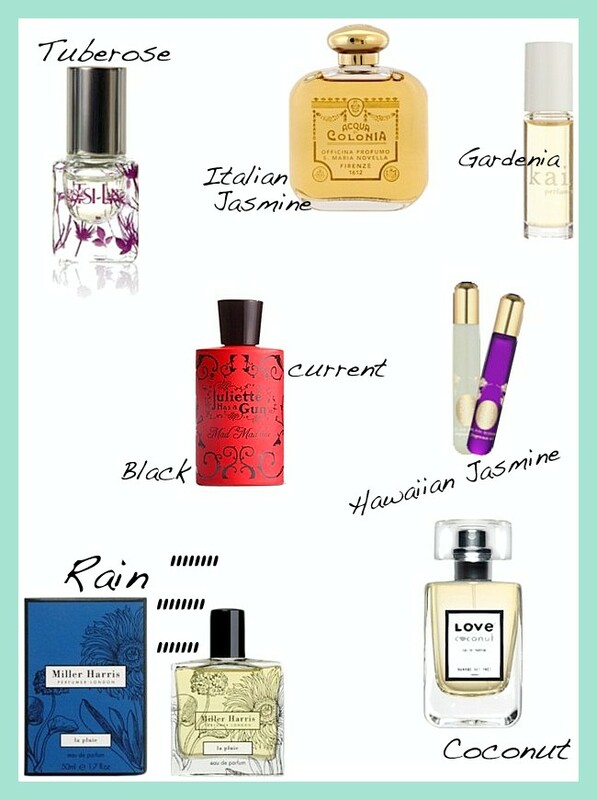 Read here a great post on synthetic vs natural perfumes.